Ships by First Class Postage only. I found just what I want and it arrived in a timely manner. Thank you very much. Thank you for all your help. You have a great customer service. I am very happy to have found AllBrands and will definitely order again. Your selection and prices are great! Thank you. 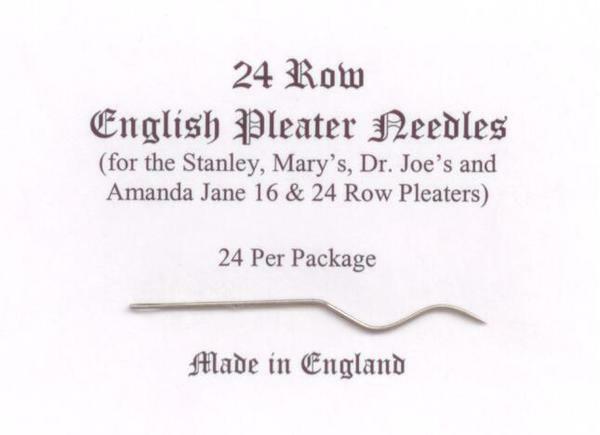 Prompt delivery of hard-to-find pleater needles. 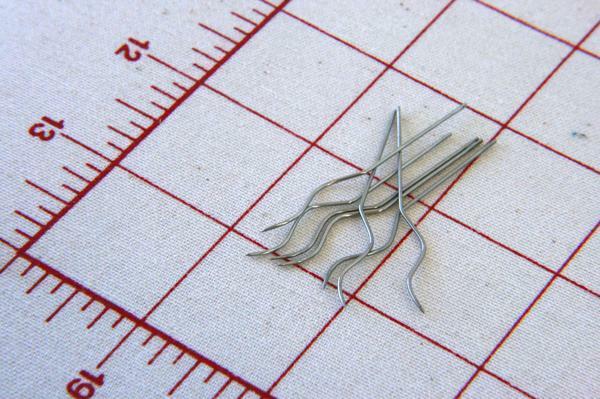 After not smocking for more than 20 years It was wonderful to find needles for my pleater. Service was A1. Speed of delivery to Canada was a wonderful surprise. A Christmas gift will be ready on time. Thanl you. I have ordered from Allbrands several times and have been very satisfied with the speed of shipment. I certainly will order from you again. I received my item in a timely manner.